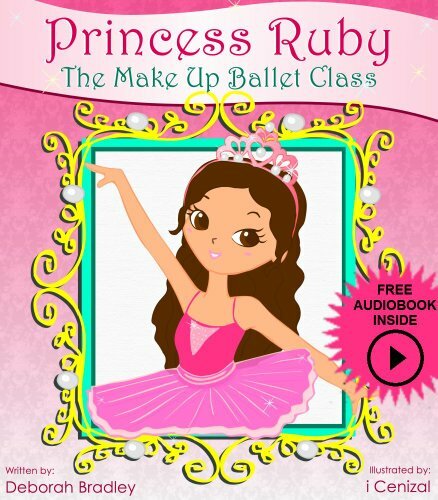 Below are the Amazon giveaways for today that giveaway kids stuff. 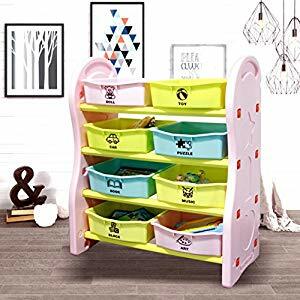 The kids toy organizer appears to be the most valuable one today. Here are the others that I found. Good luck! Sign in or register to play the Disney Challenge (click on the orange “Play Now” button), play the trivia game, and at the end, you’ll be given a code worth five free points. Additionally, the top three scorers will win 50 points. There is always a new Disney Challenge on the first and third Monday of every month, so be sure and check back for more points. If you haven’t joined Disney Movie Rewards, this is a great rewards program for people you who love Disney movies. Every time you purchase a Disney DVD or go see a Disney movie at the movie theater you earn points. Once you’ve earned enough points, you can then redeem them for a reward. 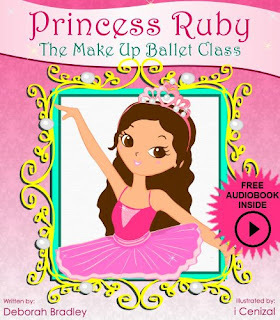 They have a lot of different rewards available from electronics to toys, DVDs, occasional gift cards, and more. 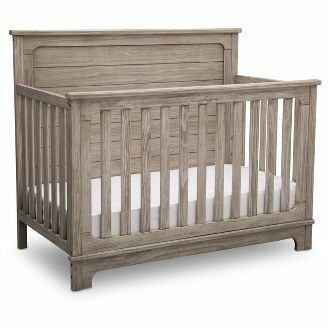 If you are looking to buy nursery furniture consider getting it at Target. They currently have a promotion where if you spend more than $250, they will give you a $40 gift card to their store. This offer is going on through September 8. If you are shopping in store use the Target app or the coupon from today's Target newspaper insert. If you are shopping online, the discount will be applied automatically. Enter the 4-H Inspire Kids to Do Contest and you could win a $10,000 scholarship for your kid – and your state 4-H program could receive $10,000. Submit a photo that shows how your child inspires themselves or others to do with purpose for themselves, their family, their community, their country or the world. You’ll receive an “Inspire to Do” List with 30 fun, hands-on activities to do with your kid as well as a comprehensive 4-H “Inspire to Do” Activity Guide after the contest closes. This pay contain affiliate links. Please read the disclosure. 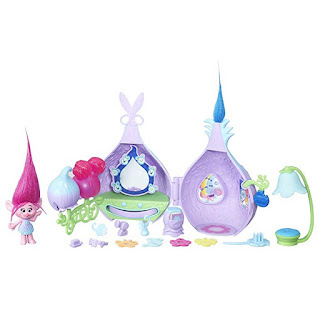 Amazon has the Trolls DreamWorks Poppy's Style set on sale for $8.99, usually $19.99. Style her unique locks and create wild, fun hairdos with the included Fuzzy Flair material, wigs, and styling tool. The play set includes 12 accessories for tons of hair styling fun. 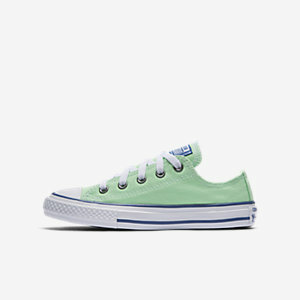 Converse Chuck Taylors are on sale for $29.97 with an additional 25% off with promo code take25 they become $22.48 and free shipping for Nike+ members. Disney is having a great sale. 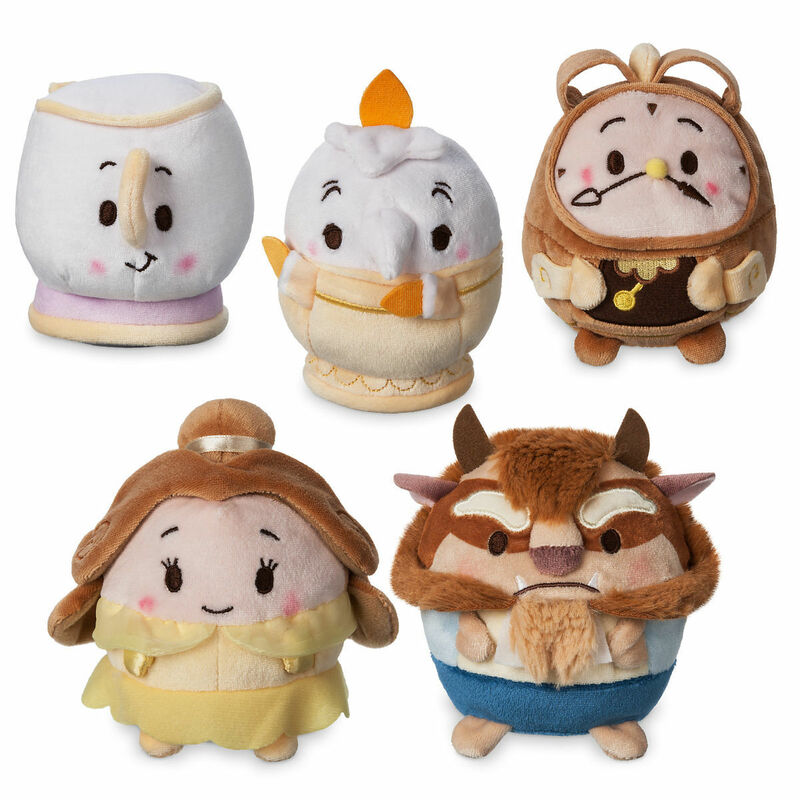 One of the best items are these beauty and the beast stuffies on sale for 70% off. Normally $6.95, they are on sale for $2.99. Plus they have take an extra 40% off with code extra40 and free shipping with code freeship. This deal is today only. 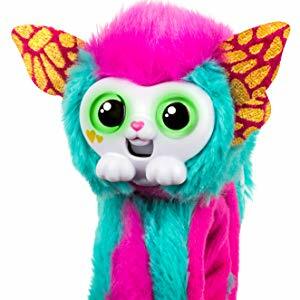 Little Live Pets has combined slap bracelets and electronic toys and stuffed animals to make what could be this year's "it" toy -- Wrapples. Wrapples are the cutest 'Furry Best Friend' you'll ever connect with! Wrap them on your wrist and take them anywhere. They love a pat and interact as you chat, play and get carried away! These adorable little friends have over 50 sounds and reactions! Wrapples love to talk to you and to each other! They love to be pet and tickled. Hear them giggle and purr! Bring them close to each other and they will sing together! Hang them upside-down and they will go to sleep! Wrapples can't wait to hang out with you! They are currently on pre-release at Amazoon for $14.99 and are available in turquoise, blue, white and pink. Macy's is offering Carter's baby sleep bags for as low as $5.76, regularly $18. Plus, if you choose free in-store pick up they will give you a voucher for 20% off your next order. 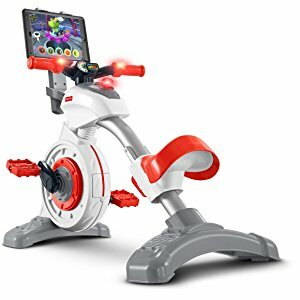 Head over to Amazon where this Fisher Price Think and Learn Smart Cycle is on sale for $64.80, regularly $149.99. This toy combines biking and learning. As kids bike through town they encounter learning lessons. 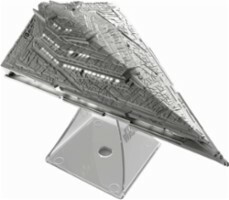 It has won the Oppenheim best toy Platinum award – for most innovative and engaging new product and has great reviews. 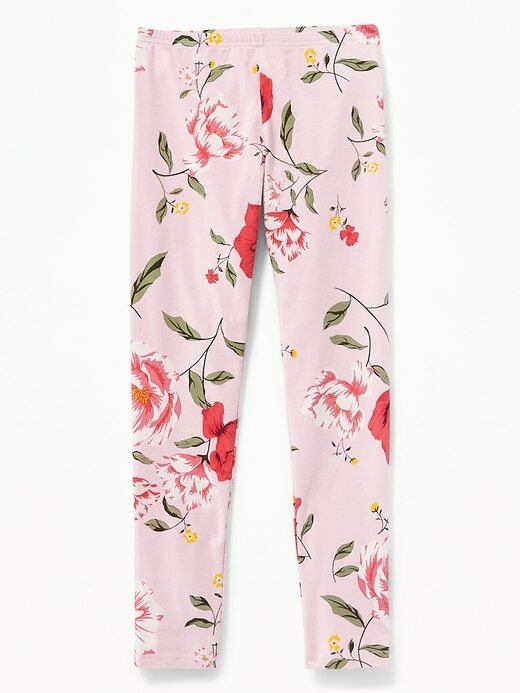 Today only girls leggings are on sale for $4 at Old Navy. And it's not just the weird ones. Solid colors are on sale too. Best Buy has select Star Wars toys on clearance including this BB-9E key chain light for only $1.99, regularly $14.99. 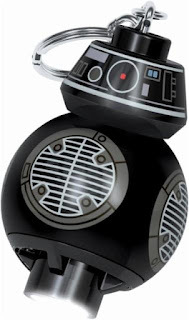 The best selling toy on sale is this iHome portable speaker for $11.99, regularly $39.99. They have more than 40 toys on sale. Check it out and see what you can find. They offer free in-store pick up if the item is available at a store near you. 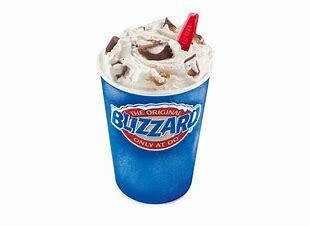 Today only Dairy Queen is offering a free small blizzard to everyone who uses their app.